We hope you had a great July 4th! In honor of the holiday, Neurologist Majid Fotuhi, M.D., Ph.D. provides four tips to help maintain a healthy mind. 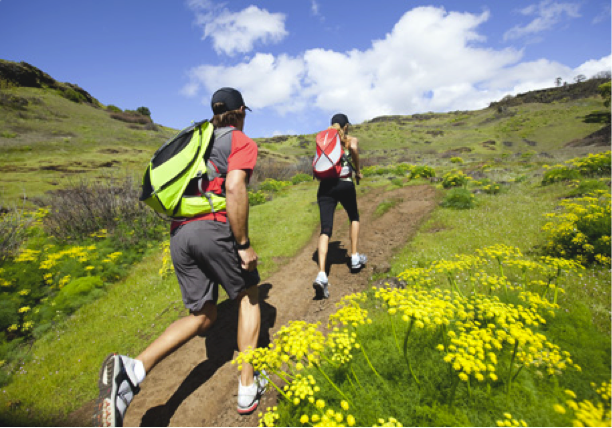 Research has found associations between physical activity and improved cognitive skills. Tip: Engage in physical activity for at least 30 minutes every day to help build new brain cells and connections. Take a walk, use the stairs instead of the elevator or do something you enjoy outdoors such as gardening. 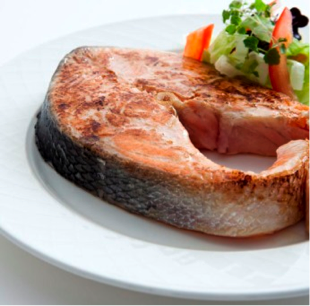 A diet low in saturated fats and sugar, yet rich in nutrients and good fats like DHA omega-3 fatty acid, may support brain health and function. Tip: Maximize your intake of DHA, an omega-3 fatty acid that is quite abundant in the brain and is a must-have for better memory and attention. Find DHA in fatty fish such as salmon and trout, along with algal DHA fortified foods like juice, milk, eggs, tortillas, yogurt and algal DHA supplements. Find DHA in fatty fish such as salmon and trout, along with algal DHA fortified foods like juice, milk, eggs, tortillas, yogurt and algal DHA supplements. Studies have suggested that brain cells, much like muscle cells, can grow bigger and stronger with cognitive challenges and stimulation. Tip: Find a brain-stimulating activity you enjoy such as reading, crosswords, learning a new language — and engage in it regularly. Evidence supports the idea that social connectedness is vital to health, wellness and longevity. Experts theorize that having a rich social network may also help support brain health in a variety of ways, including providing individuals better resources and stimulation. Tip: Put your passion into action — volunteer for a cause that is meaningful to you. “Exercise significantly improves your health in many ways — from helping to maintain a healthy weight and keeping cholesterol levels in check, to maintaining good blood flow to the body and encouraging growth of new brain cells and connections,” says Dr. Fotuhi.